Odic’s experience with small and low cost designs has brought us many interesting consumer product designs. The key to consumer product design is to get the most out of as few components as possible. We enjoy that challenge. Odic redesigned the electronics in RSA’s SecurID token to take advantage of a lower cost processor and to address some known bugs, and we took the opportunity to improve the programming process to run much faster than was previously possible, greatly increasing manufacturing throughput. The result was a low-cost battery powered device the size of a USB memory stick generates and displays a pseudo-random number once a minute, all while running over 5 years on a coin cell battery. 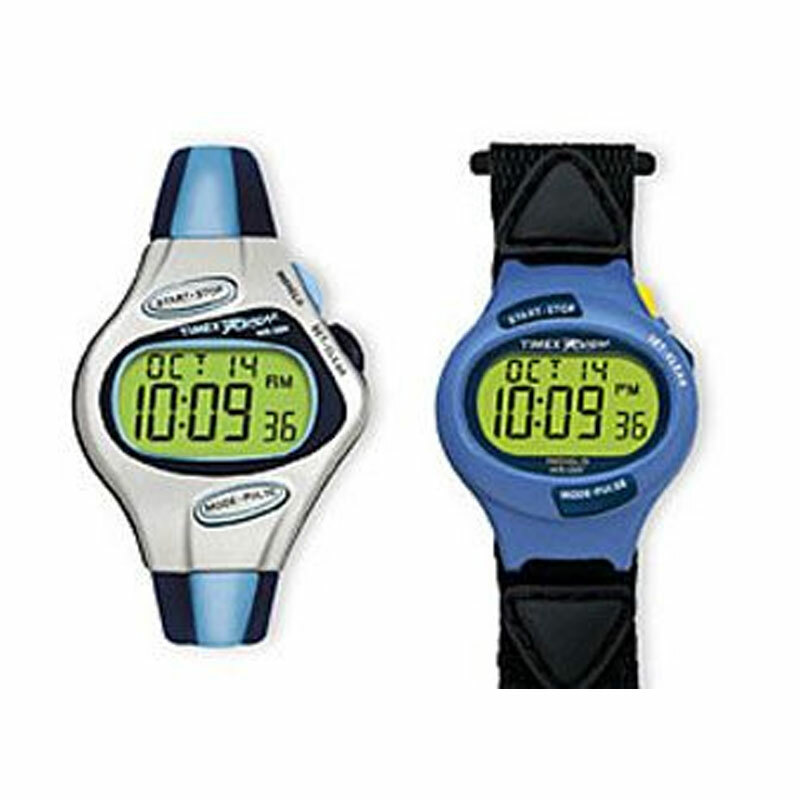 Odic developed the firmware for the Timex-designed electronics in the chest strap. The firmware performs filtering and analysis before transmitting the heart rate to the watch for display. Extensive power management is included in the firmware design. Odic was hired by Timex because of our success with the women’s fitness watch design.